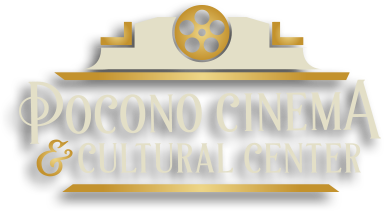 The Pocono Community Theater is a non-profit movie theater that embodies the independent spirit. We have stages in two of the three theaters that offer a space to host live events for students and musicians. The Gallery at Pocono Community Theater offers a unique exhibition space for emerging as well as established local artists. Your donation will help expand the theater’s outreach and educational programs and fund local film festivals and special events. Without the support of our patrons, Pocono Community Theater would not be able to survive! Help keep the independent spirit alive by supporting the theater. There are many ways you can contribute to the theater, and all donations are tax deductible! 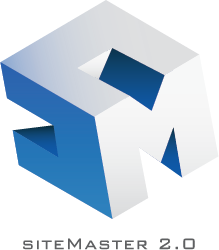 Donation opportunities include Name a Seat, Digital Mission, and Memberships. Don’t forget to check out our Events page for upcoming fundraisers! Pocono Community Theater is always looking for Volunteers! All donations, both big and small, are greatly appreciated.